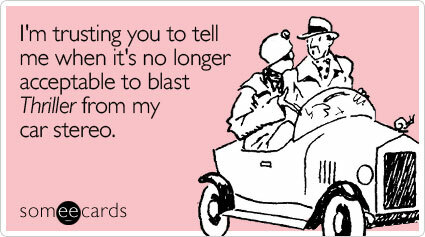 Laughs & Rants from My Inner Child: Someecards: great funny, free ecards! It reminds me of when Shoebox or Noisebot takes vintage looking clipart and writes funny copy to it. Check it out; it has a lot of categories. These Ecards ARE amazing, I send thses to my friends so Thanks a Lot for this wonderful collection.